The Cotting Quilters’ second quilt show opens today (Feb. 4) in the Jo Ann Rose Gallery at Reston Community Center Lake Anne. 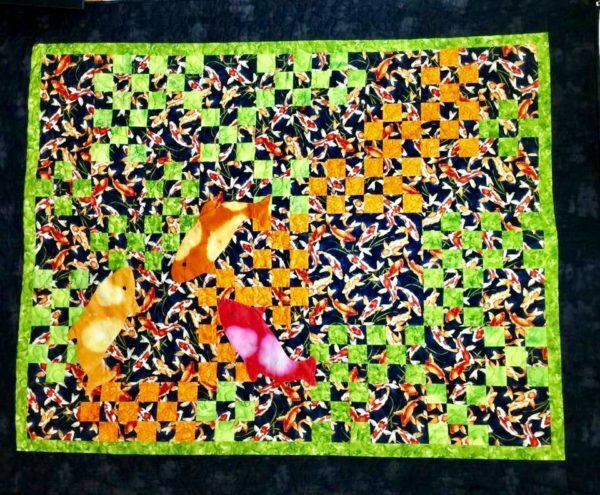 The group brings together Reston and Herndon quilters who focus on traditional and modern designs. “Through The Eye of The Needle II” showcases full-sized quilts, art quilts, wall hangings, table runners and other fabric art, according to the Reston Community Center. The show will run until March 3.